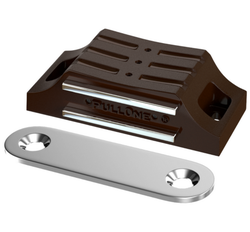 We offers almost all hardware products at one place with premium quality and royal finishing. It covers all meaning of hardware needs such as Bathroom Hardware, Door & Window Hardware, Furniture Hardware, Safety & Security Hardware and Cabinet Hardware. 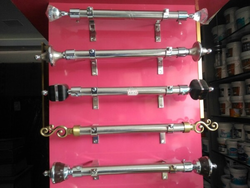 Manufactured using good grades of brass, brass door stopper are highly demanded by our customers. This door stopper is available in various sizes and shapes and can be customized as per needs. We are regarded as one of the illustrious door stopper manufacturers and door stopper hardware exporters from india. These can be obtained at nominal prices.